As soon as the calendar moved into September this year, the weather turned freezing. 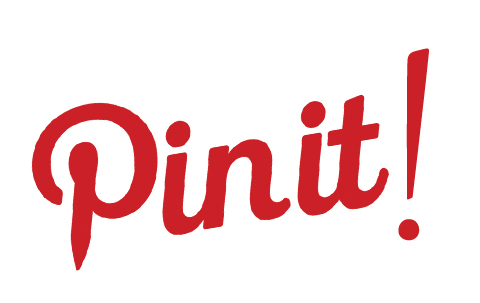 It’s like a switch was flipped. That’s meant we haven’t spent as much time in the garden as we were hoping and as much as we have done in warmer Septembers the past few years. Last weekend was a bit different though, come Sunday morning – the sun was out and it was a bit of a scorcher! 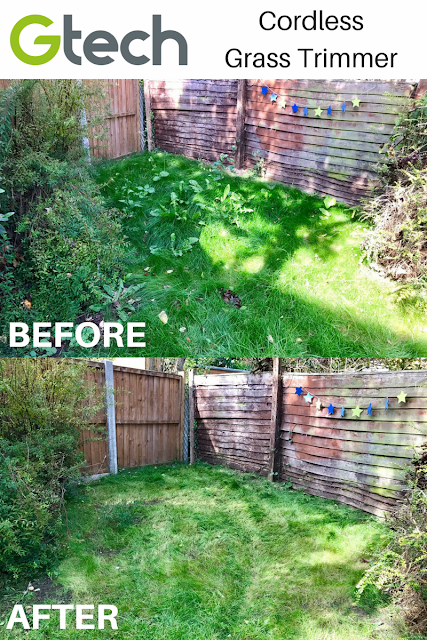 Twinned with a free weekend and some rare spare time – that meant one thing, garden time! 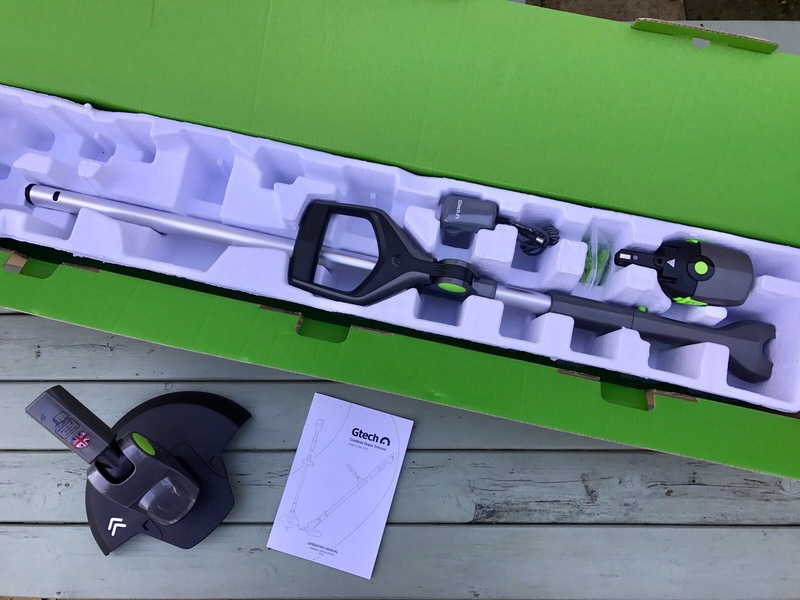 I recently reviewed Gtech’s Cordless Hedge Trimmer HERE, and as part of their excellent garden range, Gtech also do a Cordless Grass Trimmer which retails currently at £99. They asked us if we’d like to give it a go, and so we’d been waiting for a few sunny days to give us the chance to try it out. It has been quite a few weeks since the last gardening we did, so the weeds have had a chance to sprout up and start messing the place up. It’s important to keep on top of the gardening over the colder months where you can, so come the Springtime it doesn’t look like a rainforest. 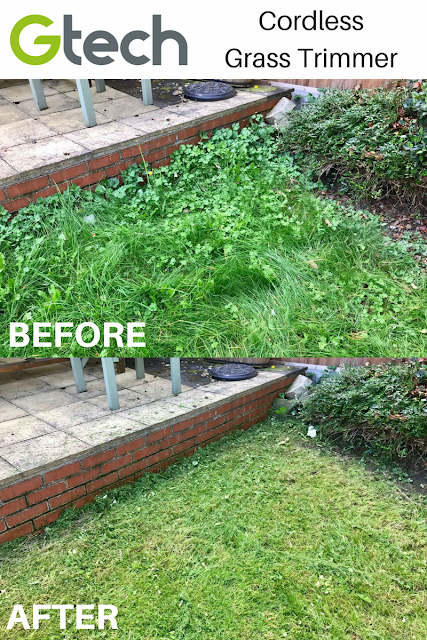 So when the sun was out in force, I took the Gtech Grass Trimmer outside to give it a test-run. 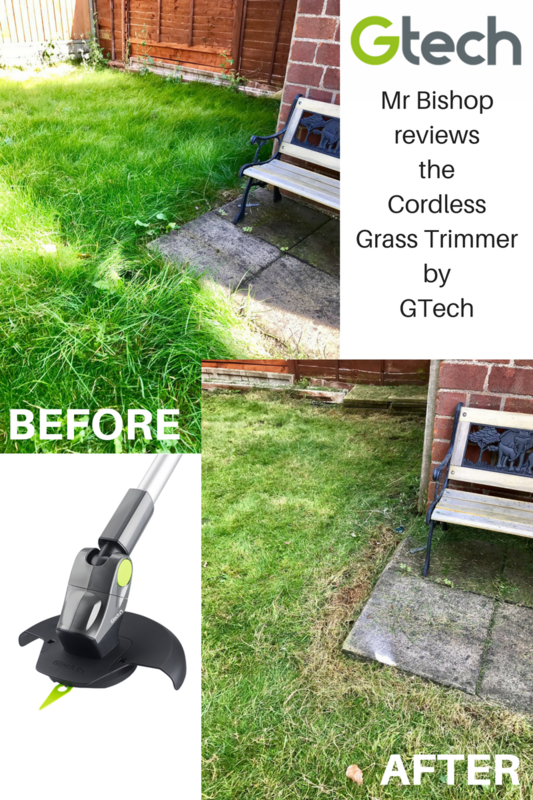 The first thing I noticed about the Trimmer was… no wires! 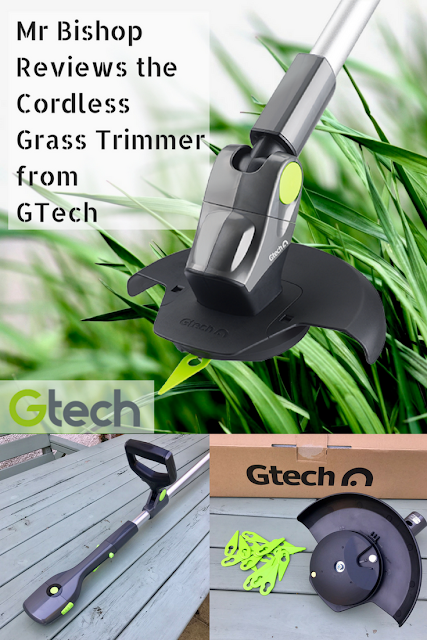 In signature Gtech fashion, there are no wires to trip you up, limit availability or cut through - so that made wielding the trimmer pretty easy. It’s very light as well for a power tool, the Gtech Website says it comes in at 1.75kg! So about half the weight of the average newborn baby, but way more effective at cutting grass than one, and there is no shoulder harness needed or hefty petrol motor to carry about either. The benfit of an electric motor as well is that it’s A LOT quieter than a petrol trimmer. All in all, it made for a very relaxing garden sesh. I had it out the box and put together in no more than 5 minutes tops – there are only about 4 parts to it. You clip the protector shield in place on the cutting head, clip on a plastic blade, attach that to the main pole unit, and then clip in a battery pack. It is easy beyond belief to put together/take apart, it’s like a giant kinder-egg toy, it just clips together instantly. It also uses the same battery pack as the Cordless Hedge Trimmer we used before, so I got the pack for that out (which was fully charged already) and swapped it straight in so I didn’t even have to wait to charge the new battery! I had unpacked it and was using it in less time than it takes to mix up a jug of September Pimms. 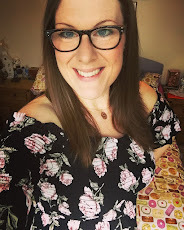 I’ve already mentioned it’s easily manoueverable - you can move the handle into a different angle with one push of a button, and change the angle of the head with another – so you can hold it comfortably no matter how tall you are. The head spins round as well just by moving it with your hand so you can trim flower bed edges, and you can get in all sorts of crevices. You can really make some quick adjustments on the fly within seconds with minimal effort, so you never have to bend down or get into a funny position to get in all those corners and hard angles. No back-ache here the next day. Usually trimmers have a little plastic wire that you need to pull out that usually get’s tangled/snaps off meaning you need an engineering degree to take it apart to unwind more wire out, but this trimmer uses little plastic cutting blades that just clip on. It’s not fiddly, and they aren’t sharp so you can’t hurt yourself doing it. They work great, once it was on I didn’t make any adjustments to it at all, and it did my whole garden easily without it once breaking. You get around 20 in the box, and it even comes with a lifetime supply for free, you can order more through the website whenever you need them for no extra cost, so you’ll never run out. The actual cutting the machine does is excellent as well, I didn’t have any issues cutting edges and weeds down, with nothing causing any problems to it, and no jamming or stoppages at all. I finished the whole garden in a very short time without breaking a sweat (all on one battery charge no less). A trimmer is great for getting hard to reach places, and you can see from the photos I easily managed to get not just the edges, but round the tree and garden swing as well. 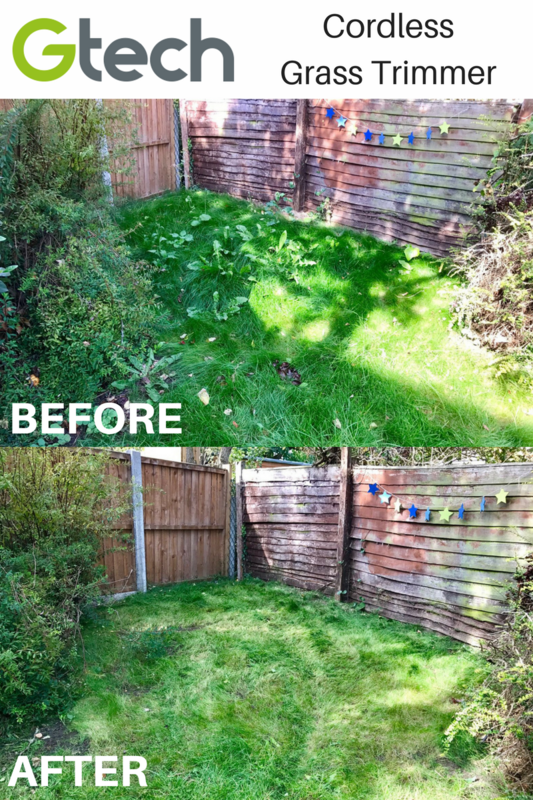 There is even a back section of my garden that my corded lawnmower doesn’t properly reach, so braving that jungle, I just did the normal grass there as well as the edges. Take that grass! 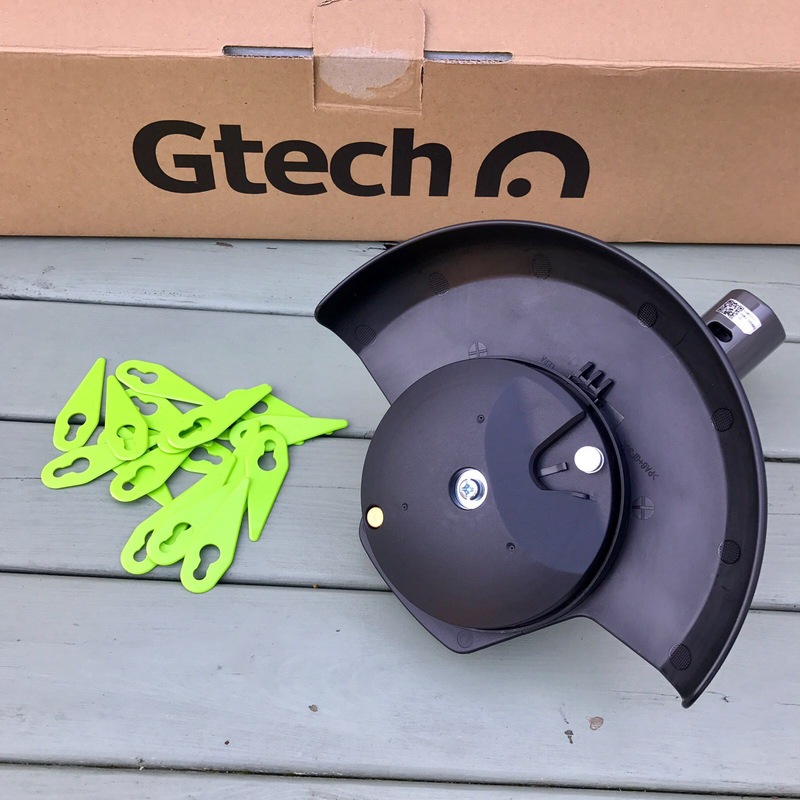 To sum up, I had a great time gardening with the Gtech Grass Trimmer. It’s light and easy to use, and quiet for a trimmer. The build quality and style of the device is evident within seconds of unpacking and using it. I love the battery packs as well, it’s a great addition to the Gtech range of products! My only gripe is that when you pack it away, it doesn’t fit completely back into the box like the Hedge Trimmer does, I’ll need to store the head separately as once it’s clipped together you can’t unclip it and it no longer fits back in the box. I’m don’t think it’s been designed to keep in the box anyway so that’s not really much of a criticism! 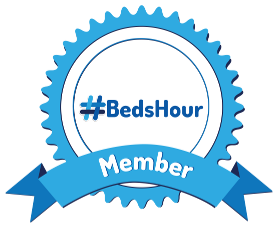 I can definitely recommend it – it’s great to quickly get out there and tidy up some messy patches so you can enjoy your garden at short notice whenever the sun decides to show it’s shiny face! 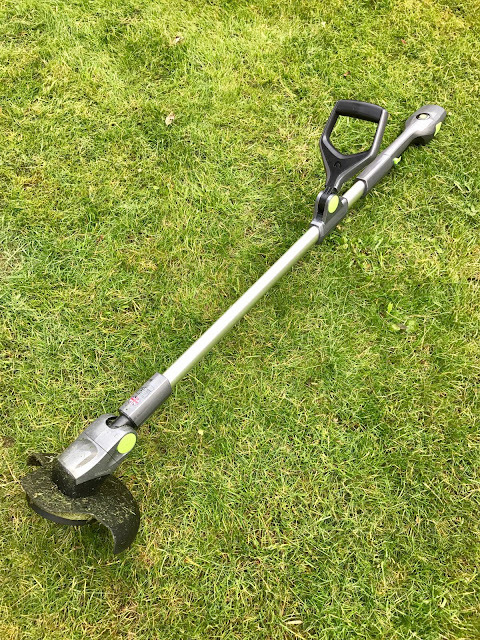 Before you buy any string trimmer, look at the cutting head, where it meets the shaft of the trimmer. 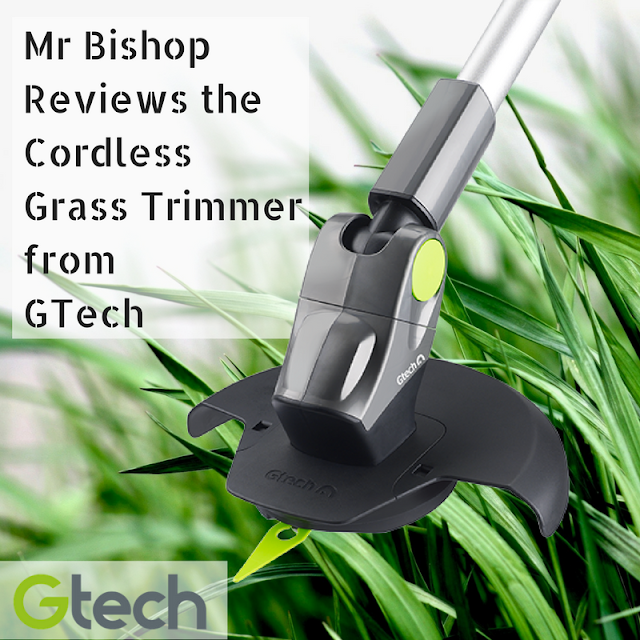 Read experts opinion and customer feedbacks from battery powered string trimmer.